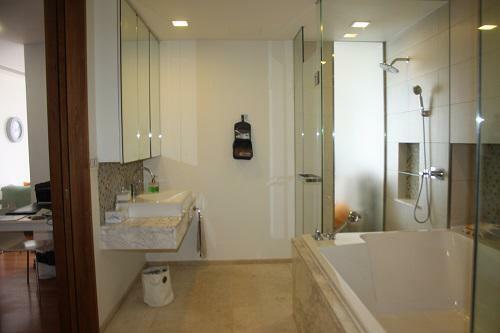 Property Detail: Condominium is located in Kata. 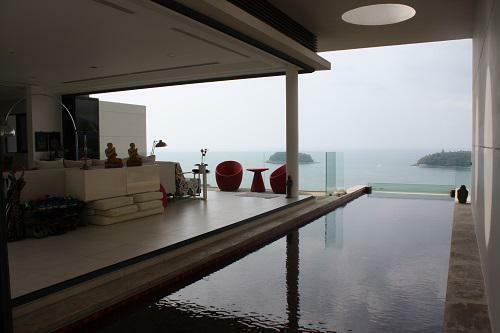 This unit is overlooking Kata bay, Karon beach and Mountain View. 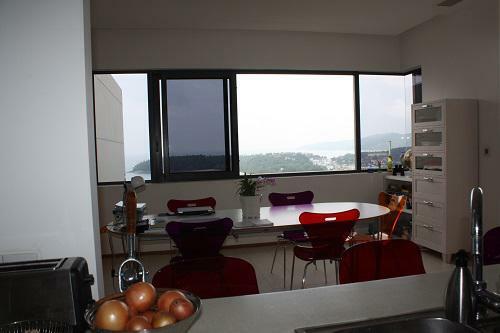 Other Detail: The unit is on 2 floors with built up area of 410 sqm. The units is consisting of 3 bedrooms, 3 en suite bathroom, open plan living and dining area, open plan fully fitted western kitchen and a private swimming pool. 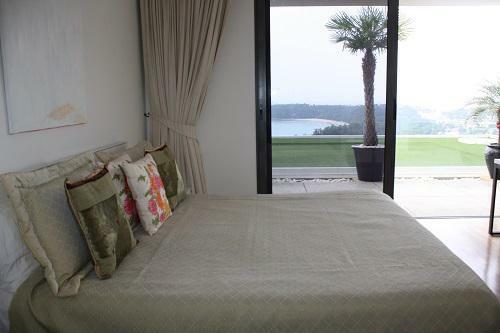 Living room, kitchen and all bedrooms is overlooking the sea. Here is also a separate guest toilet with open large terrace for outdoor sitting area. Simple and functional, here is Large open terraces, expansive living areas, and the seamless spillover of indoor into outdoor spaces, reflect the modern-Asian design of the site. Residents at the Heights Phuket can enjoy a wide range of creational choices at the local clubhouse, including a fitness center, a free-form infinity pool, lap pool, kid’s pool, sun deck and Jacuzzi. Whether looking for a casual swim or an invigoration workout, one can do so with the sparkling waters of the Andaman Sea as your backdrop. 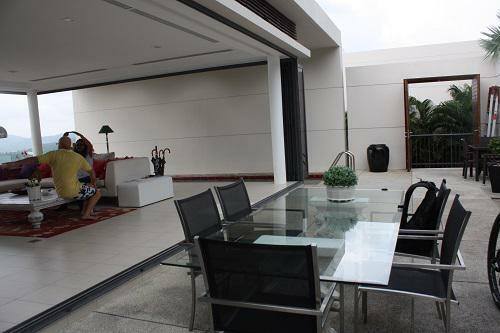 Selling price from 41.5 million THB now reduce at 36,000,000 THB for a quick sale.